Once upon a time, my daughter-in-law thought that she would like to learn to sew. Melanie has many talents, but she decided that sewing wasn’t going to be one of them. So she gave me the fabrics and moved on to other pursuits. I decided to make that table topper and she will be getting it for Christmas (even if she reads this post…which is a very high possibility). 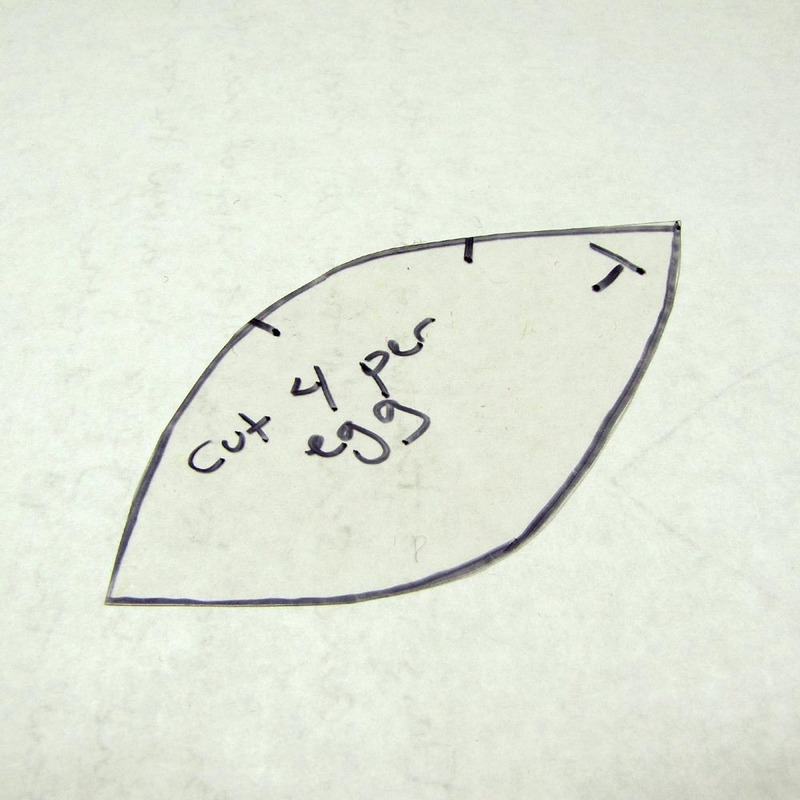 And, if you like it too, then click on the Patterns and Tutorials tab above my header and you will find a pdf with cutting instructions for Melanie’s Table Topper. 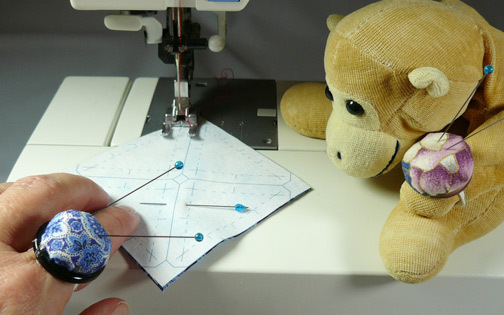 I need (yes… really, really need) to make some time to sew for fun. 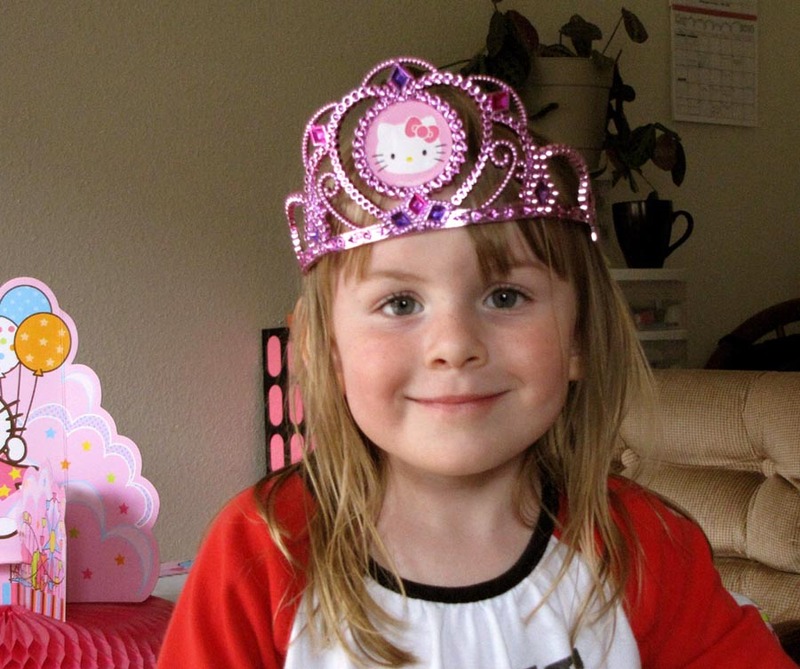 She is five years old now (she was 3 when the above photo was taken). She will receive her own caddy from Grandma…maybe for Christmas…maybe sooner if I can’t wait that long. To see my previous post, and for the tutorial, click here. Today is a play day. It has been raining all week but no matter. A few quilting sisters have come over and we are playing with silk fusion. 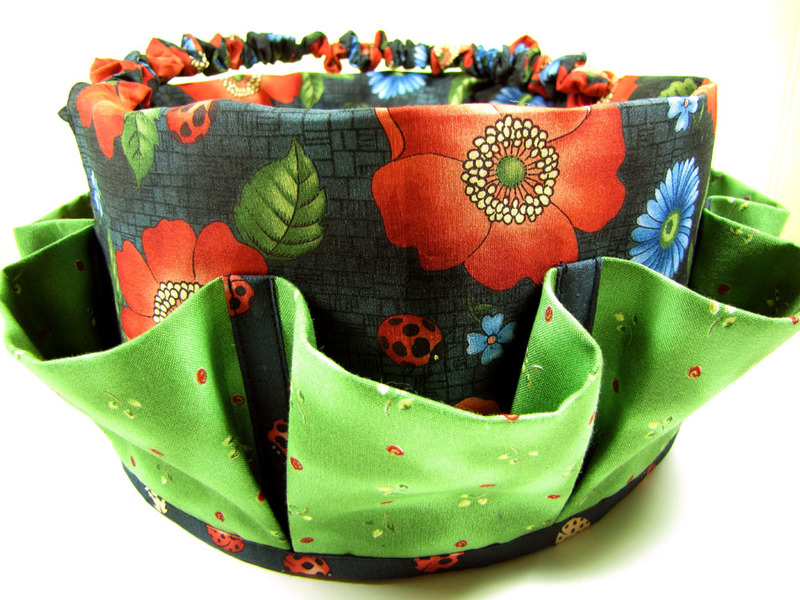 Silk fusion can be used to make bowls, journal covers, wearable art and so much more. The following close up photos show layers of silk roving fused into a sheet…similar to the look and feel of mulberry paper. The layers can be thick, but I chose to make sheer fusion. You will notice white areas. That is the foam core board showing through the silk fusion. I laid the fusion on the foam core to take the photos. Clicking on a photo will give you a closer look. The following fusion is very sheer, almost ethereal. Nevertheless, it is strong. Silk fusion can be cut; it will not fray. It can be glued, stitched, beaded and thread painted. The following fusion is an experiment. I don’t know the content of the fibers, certainly not silk. And rather than using a diluted textile medium to create the fusion, I tried the timeless Elmer’s (also diluted). Although it worked, I prefer the textile medium to Elmer’s. What I do like about this piece is the depth the layers created. If you would like to know more about silk fusion, you can Google it. You’ll find lots there. My favorite method to create fusion is Sue Bleiweiss’ silk fusion tutorial. I found an online tutorial, by Linda Rainwater, for a quilter’s caddy, and decided to take the time to make one. I’ve made it in the future colors of my sewing studio, and I love it! It contains my hexagon project. I can’t stop with just one. 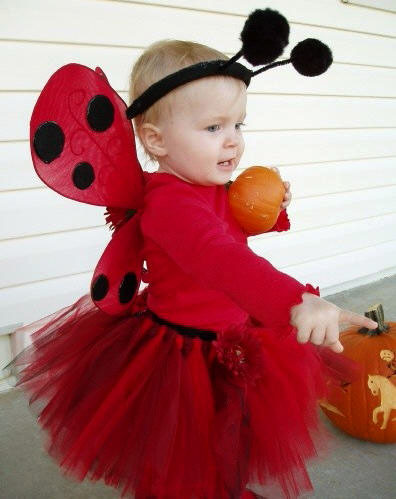 This one is for Miss Ladybug, who is now 2 years older than this picture, but you can see why she gets this caddy. 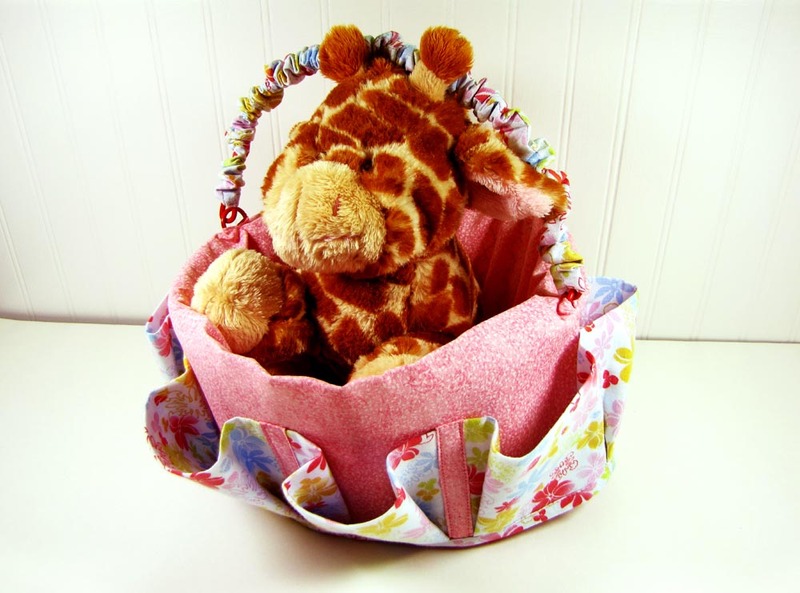 I am going to make more of these baskets, both for myself, and because I have more grandchildren. 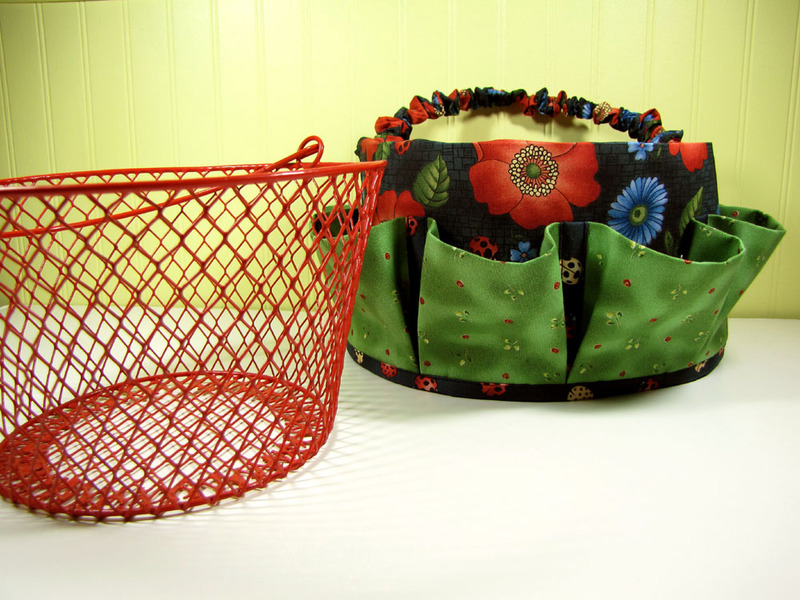 I had to alter the pattern to fit the basket that I bought from the Dollar Store. Instead of using hardware mesh for the pockets, I used fabric (and interfaced for body and sturdiness). And instead of using grosgrain ribbon to attach the pockets, I made matching bias tape. 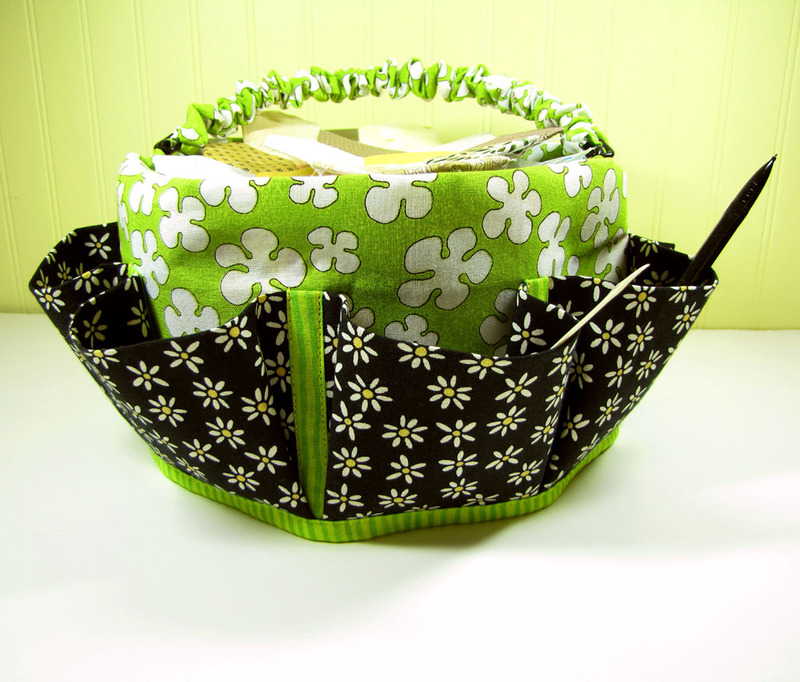 If you want to make one (or several) of these handy dandy caddies, then click here for the tutorial. I love it when I come across a quick and easy craft that I already have all of the goodies to make it with! Thanks to Joggles, here is such a one! The simple template. I traced mine onto xray film that a friend had given to me. Felt cut out and ready to sew. 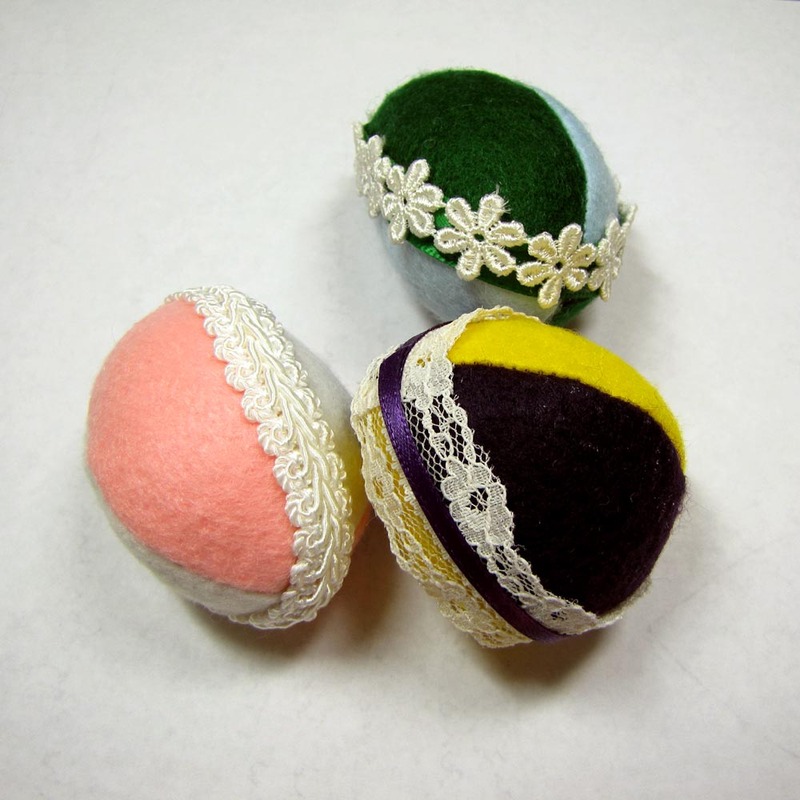 Eggs sewn, seams trimmed and eggs turned. Decorating with scrap bits of lace and ribbon. And just in time too, since I’ve not put out any Easter decorations whatsoever. Click here for the video tutorial from Joggles. I’ll be playing with very important people all next week. I’m looking forward to a wonderful visit from my son and his family! This afternoon, Alyssa and I finished our project. In preparation, Alyssa had to change into pajamas (She’s no fool…she knows what is comfortable!). And we turned our project right side out. Thank you to Sew We Quilt for this fun tutorial! With a little alteration, this owl could be so cute decorating a bag or pillow. Hmmmm…a future project perhaps? 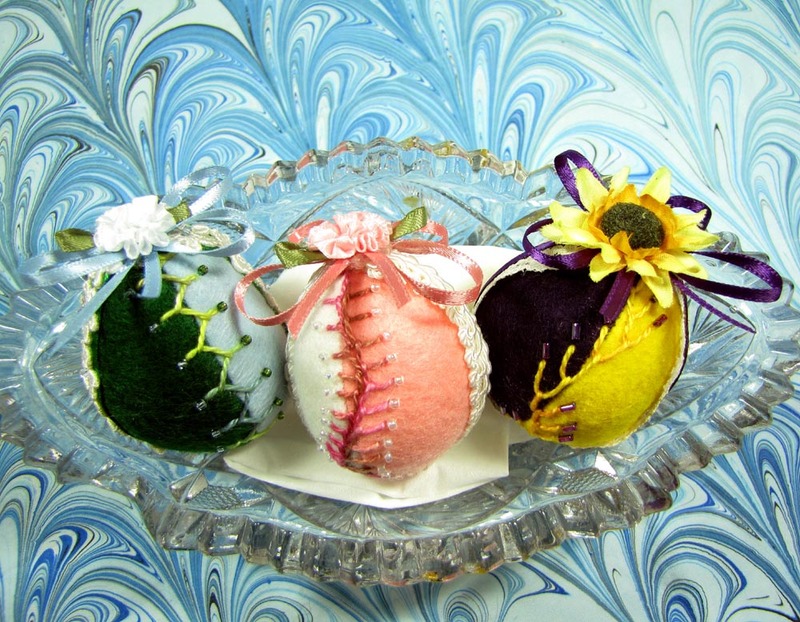 Head on over to Linda Franz’s Inklingo Blog for a treat! 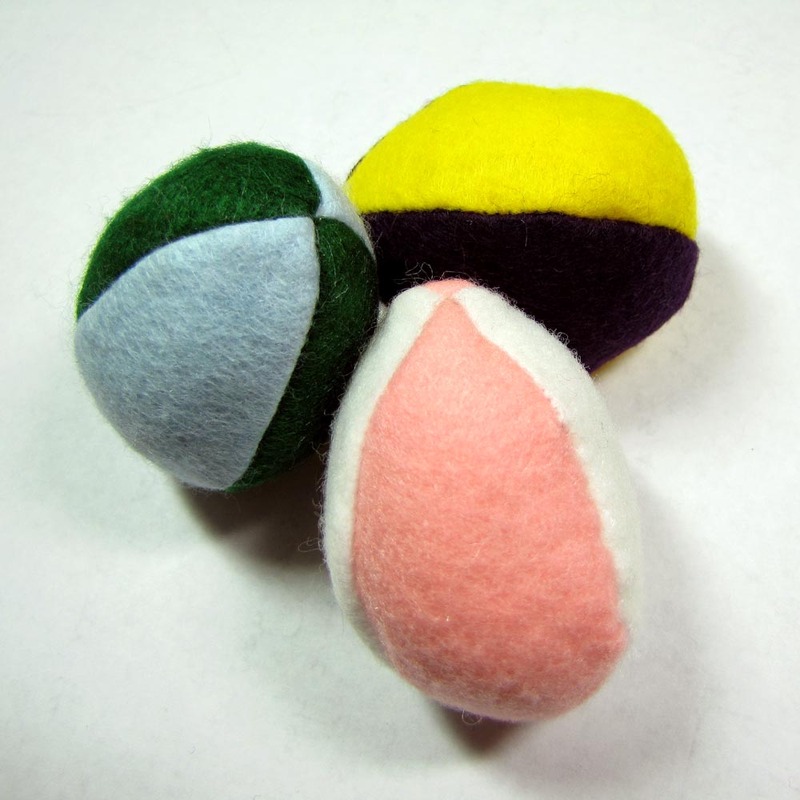 Linda and Monkey have a fabulous 70 second tutorial on how to make these fun and utilitarian finger pincushions. 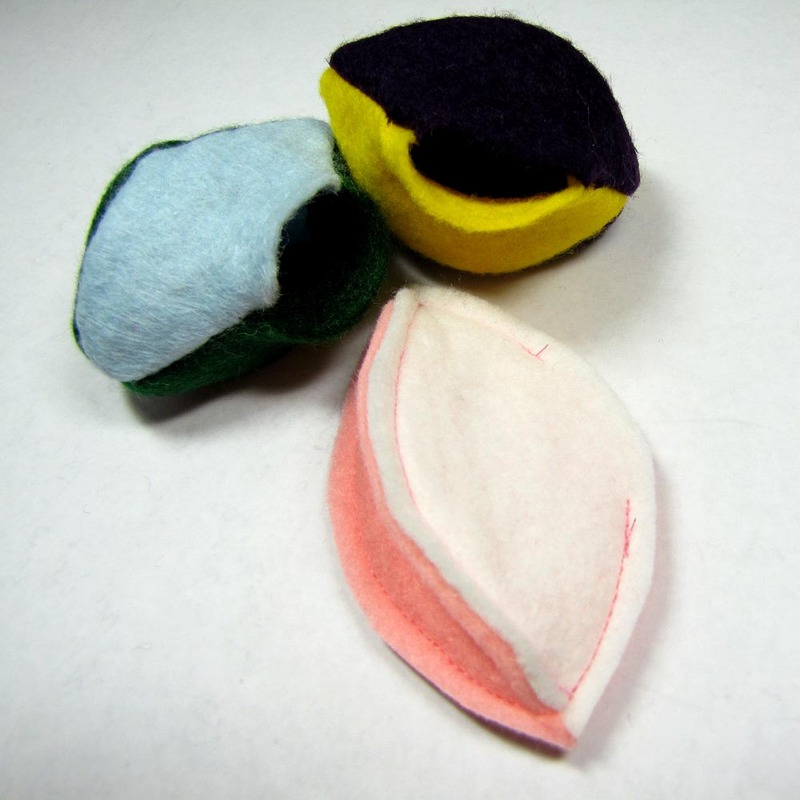 That’s right…70 seconds is all it takes to learn how to make these. 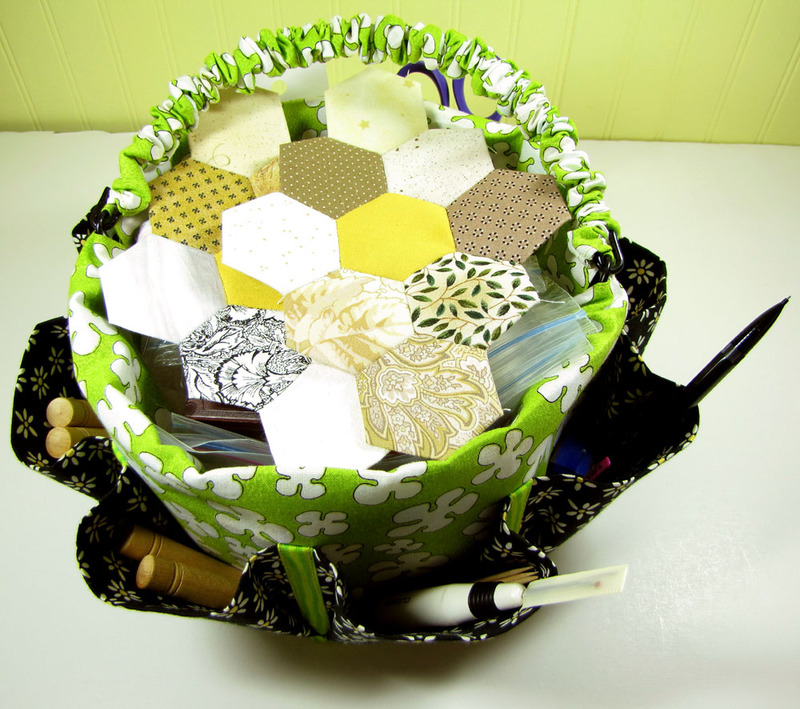 Use ’em for yourself and make extra for gifts for all your sewing/quilty friends!